similar language based learning disabilities. Repeated reinforcement of the core skills being taught and ongoing practice of those skills are also essential for long term reading success. Educational software is not a replacement for a teacher or tutor. However, it can offer invaluable assistance to both teachers and students by providing drill and reinforcement as well as opportunities for students to practice reading skills independently. Recent advances in educational software allow professional educators and parents access to a variety of options in their search for assistive technology to aid in reading instruction and comprehension. Developers have designed products keeping in mind both the needs of schools and of parents who wish to provide educational reinforcement at home. Reading Assistant, by Scientific Learning Corporation, is a software program that uses speech recognition technology to help students make improvements in reading comprehension, fluency, and vocabulary. The program listens as a child reads aloud and provides interactive assistance when it detects a problem.The software records each reading session and maintains performance records which can help both the teacher and student to stay abreast of areas of improvement as well as those which warrant further individualized instruction. Scientific Learning software products are used in schools throughout the country and are also available for parents wishing to utilize the products for home use. Lexia Early Reading – (ages 4 to 6) Focuses on introduction of phonological principles. 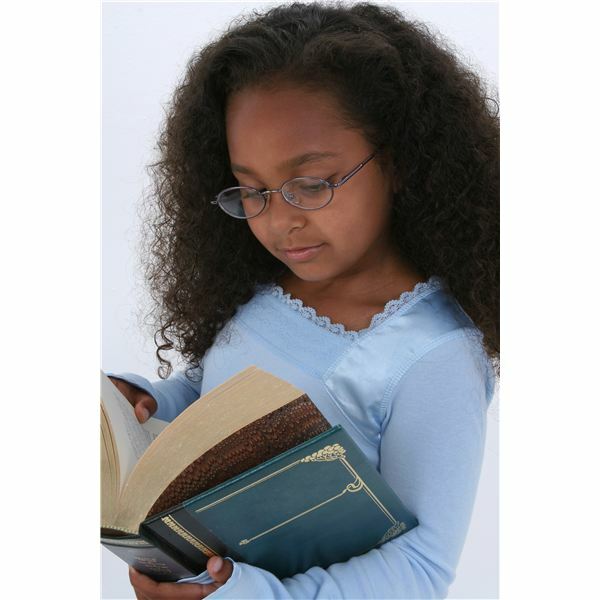 Lexia Primary Reading – (ages 5 to 8) Helps students master basic reading skills. Lexia Strategies for Older Students – (ages 9 to adult) Works to remediate basic reading skills through the use of age appropriate content. Each of the Lexia Reading products provides reinforcement of phonics, sound symbol relationships, and phonological awareness. Lexia is primarily designed for use in schools, however they do offer a "School to Home Connection" which allows students in schools that utilize the technology to access the software from home over the Internet. Smart Tutor starts with an in depth assessment of the child’s skills. Based on the results of that assessment a customized program is created which specifically addresses the child’s areas of strength and weakness. Direct, explicit instruction is provided using engaging, interactive, multi-media lesson presentations. The program gives immediate feedback to the child, and maintains records on the child’s performance for ongoing review by parents or teachers. Smart Tutor is a subscription based program available for use by both schools and parents. Subscription fees are billed on a monthly basis and may be canceled at any time.